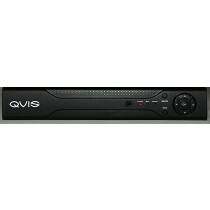 QVIS Atlantis Budget DVR. 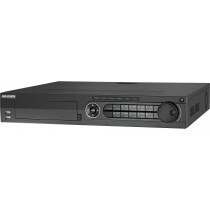 Non-HD analogue camera DVR. 1TB Hard Drive. Sorry -currently OUT OF STOCK. You can buy the new High Definition Trio Version Here. This is an old model, please ring us fo rthe latest versions. Incredible Sharp Images with 5MP Turbo Cameras! 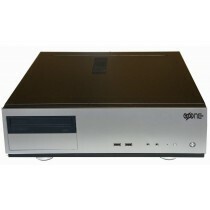 DS-7616HUHI-F2/N Hybrid Recorder with 4TB Hard Drive storage, double this to 8TB at the click of the button below. This fantastic new Hybrid recorder makes choosing the perfect recorder much easier. 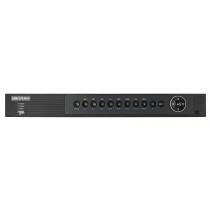 It can take up to 3MP resolution Analogue HD cameras and up to 8MP 4K IP Network cameras making this recorder the most versatile and powerful recorder available at this great low price. 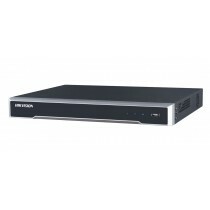 The DS-7616HUHI-F2/N can also take AHD analogue cameras up to Full HD and even older non-HD analogue cameras. All of the analogue cameras can be disabled and then 32 IP cameras can be connected at once. 4K Output for incredibly detailed images. DS-7608HUHI-F2/N Hybrid Recorder with 2TB Hard Drive storage, add more at the click of the button below. 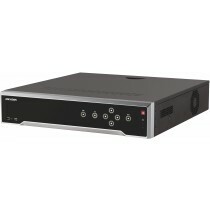 The DS-7608HUHI-F2/N can also take AHD analogue cameras up to Full HD and even older non-HD analogue cameras.